At a glittering awards ceremony on the evening of 26th March, the business world’s top thought-leaders and authors gathered with many of the UK’s leading publishers and journalists to celebrate the power, diversity and cutting-edge ideas of the UK’s business books. In this year’s edition, women have been the great protagonists as 4 out of 9 awards have gone to books written by women. 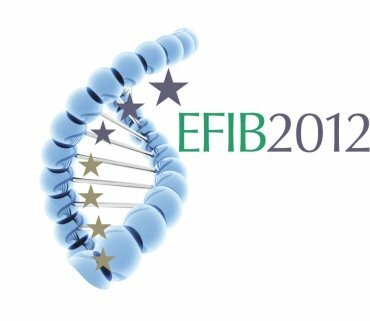 From a shortlist of 48 books, the judges have chosen the most impressive titles of the year – outstanding for their ingenuity, insightfulness and highly practical approaches – in each of the 9 categories. 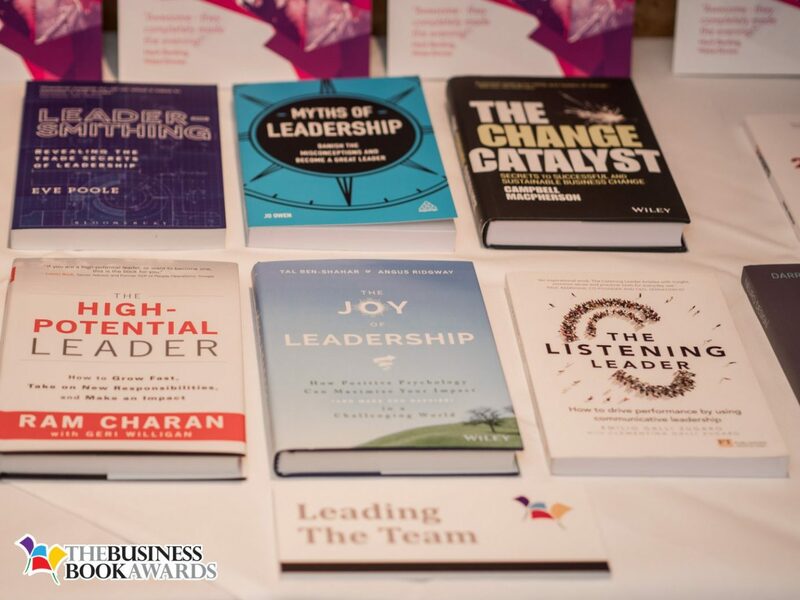 The 9 categories were whittled down to the overall winner of the prestigious Business Book of the Year 2019 – The Leadership Lab by Chris Lewis & Pippa Malmgren. From the shortlist, the judges also picked the winner of the Exceptional Book by a Woman Award – Power Property Investing For Women by Bindar Dosanjh. After an inspiring speech from the winner of Business Book of the Year 2018 Campbell MacPherson and an opportunity for the attendees to network and discuss the shortlist over a sumptuous dinner, an air of anticipation came over the room and the audience settled in their seats to hear who had won a coveted Business Book Award 2019. 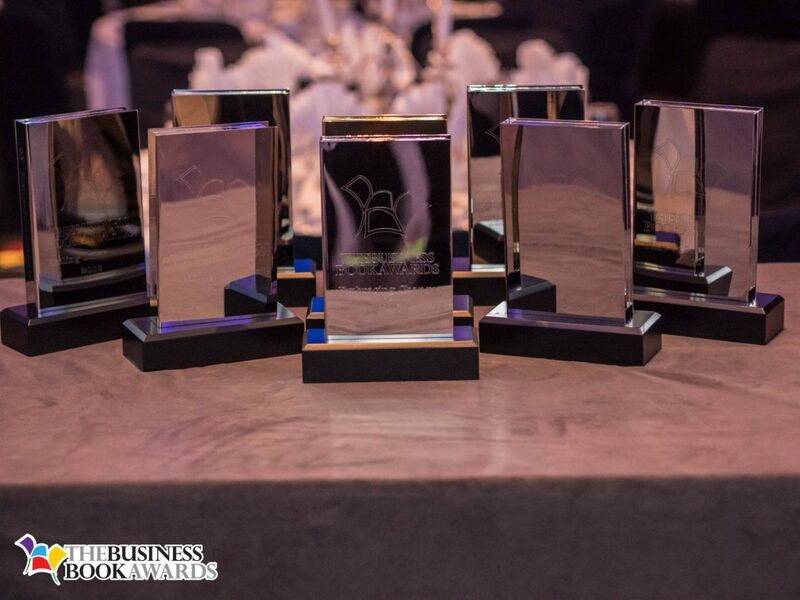 Each award was presented by a leading figure in the world of business books. The Business Book Awards, now in their second year, have been commended for their work to encourage women entrants and champion women writers of business books. 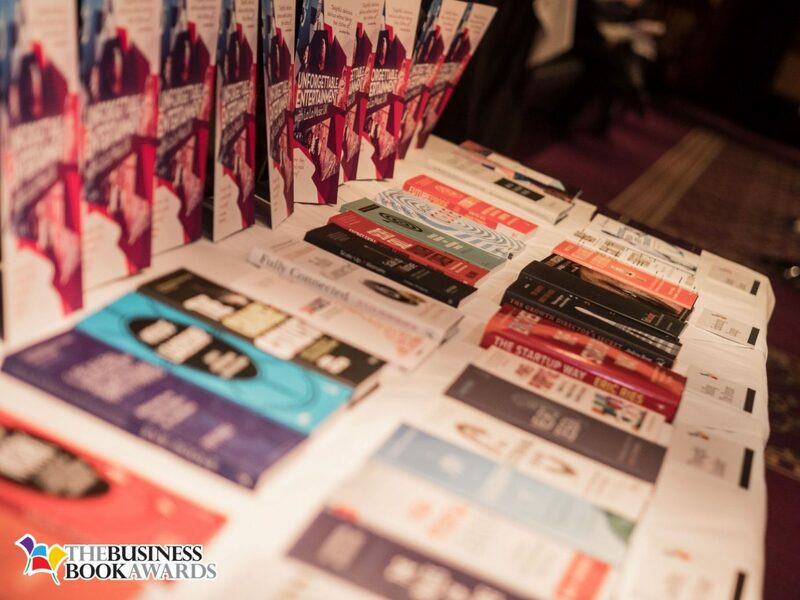 The awards are determined to help inspire more women to write business books. Entries for the 2020 awards will open in June 2019.